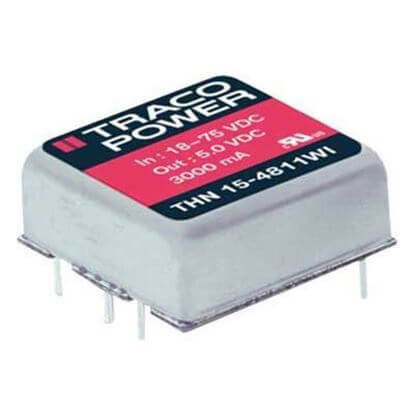 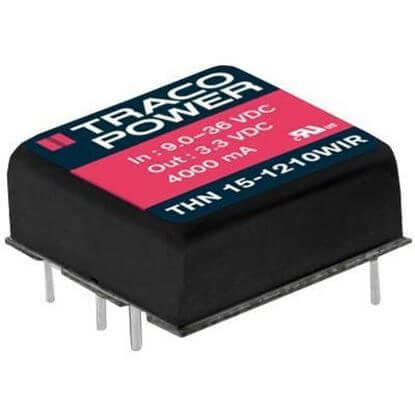 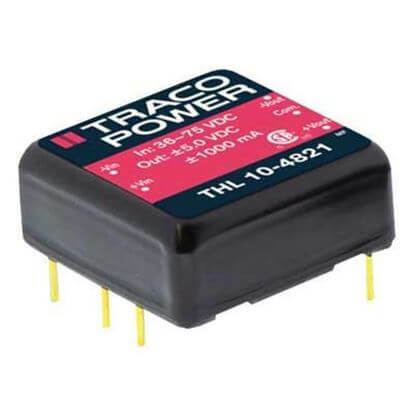 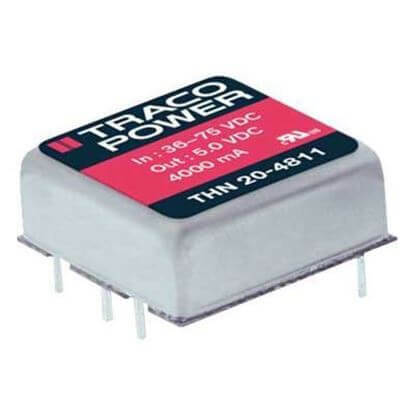 TRC's 1"x1" DC/DC converter solutions range in power from 10 to 30 Watts. 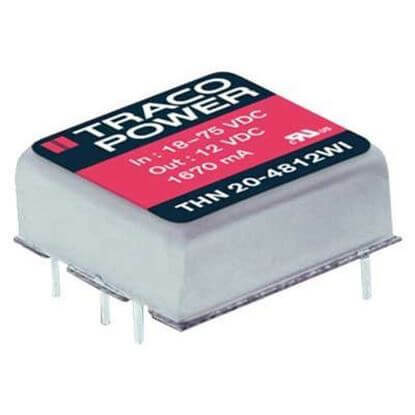 The 1x1" is an industry standard size and footprint. 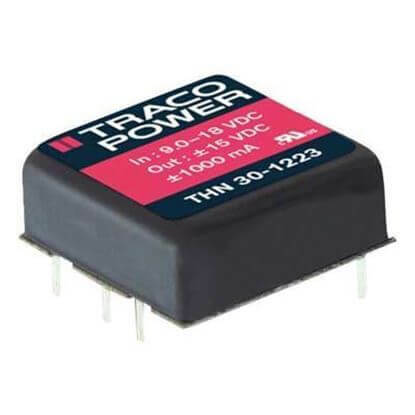 These state of the art converters offer high efficiency and are ideal for convection cooled applications. 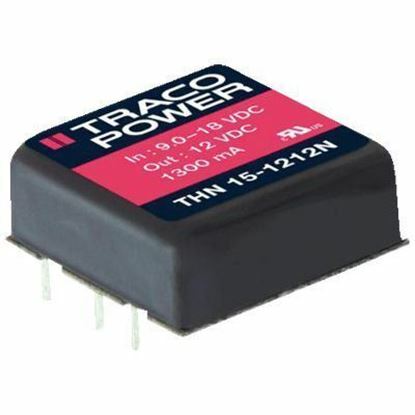 The low profile packages increases the flexibility of designs. 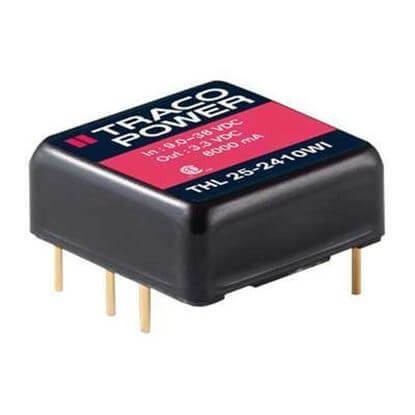 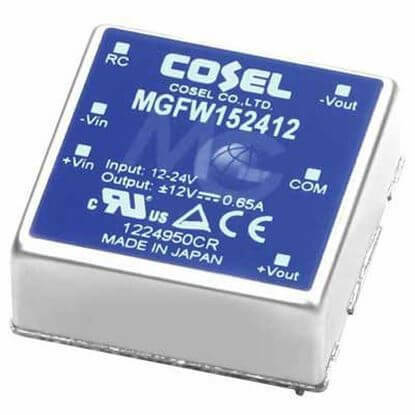 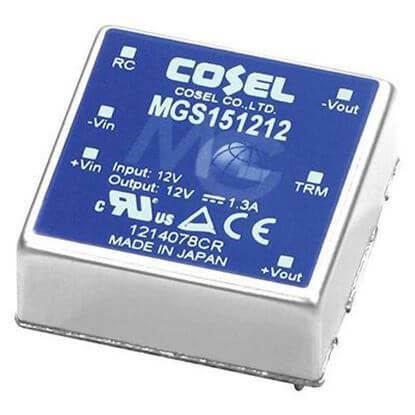 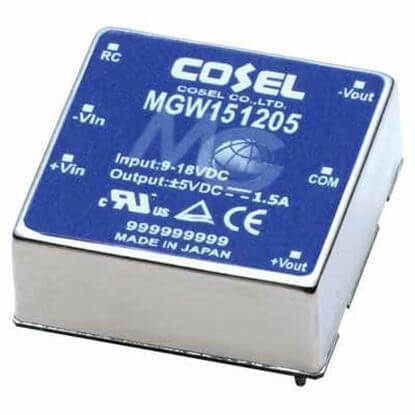 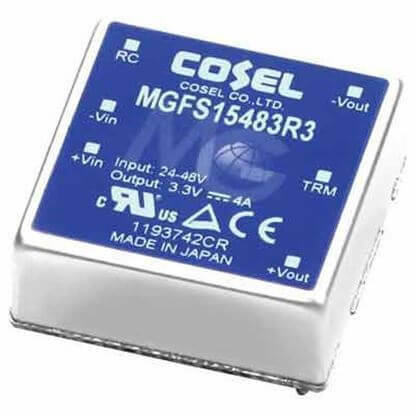 The inputs provide up to 4:1 input ranges providing quick intergration with most system voltages. 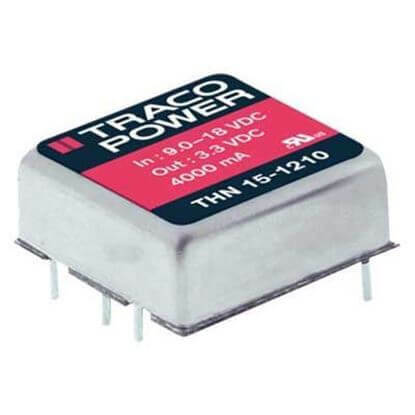 TRC is ready to assist in your DC/DC converter selection. 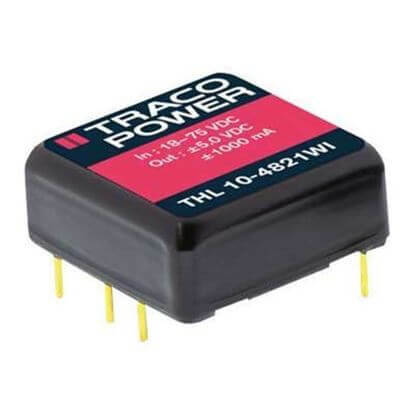 Contact us at 1-888-612-9514.